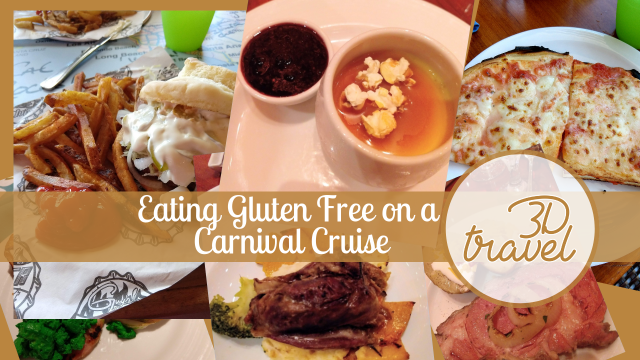 Can I eat on a Carnival Cruise Ship if I'm Gluten Free? I love food! Seriously. It's pretty evident in my lifelong struggle with my weight. To say I was bummed when diagnosed gluten sensitive at 39 years old is an understatement. I LOVE me some gluten! Such is life, right? I decided being gluten free was not going to deter me from traveling. I'm happy to report, Carnival Cruise Line was safe for me! I didn't get sick once during my week long cruise on the beautiful Carnival Breeze. What? Run on my vacation?! Did you know a number of Walt Disney World® resorts have Fun Runs? 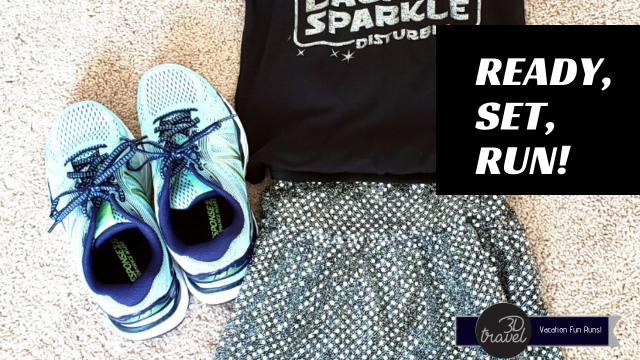 Nothing “fun” about running, you say? 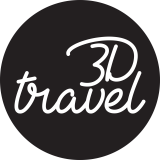 Well, read on and perhaps you’ll be motivated to participate on your next vacation! 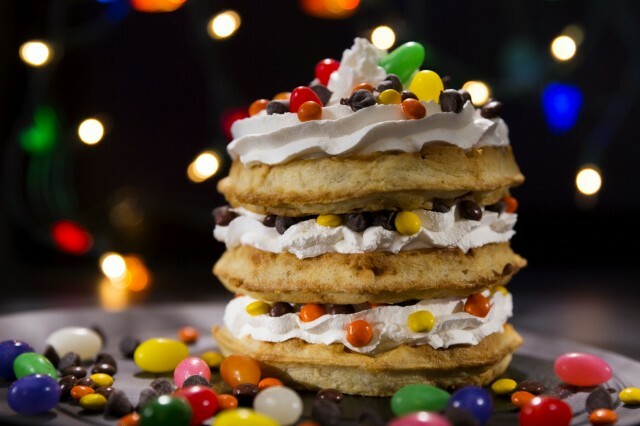 Get a Taste of the Upside Down from "Stranger Things"
UNIVERSAL CITY, Calif., ORLANDO, Fla. (Sept. 12, 2018) – This year, "Halloween Horror Nights"brings a taste of Hawkins, Indiana to Universal Studios Hollywood and Universal Orlando Resort inviting guests to enjoy foods inspired by Netflix's "Stranger Things" that also complement the terrifying "Stranger Things" mazes debuting at both parks. "Halloween Horror Nights" begins on Friday, September 14, 2018. ORLANDO, Fla. (September 14, 2018) – The world's premier Halloween event, Halloween Horror Nights, is now open at Universal Orlando Resort – with more haunted houses and scares than ever before. 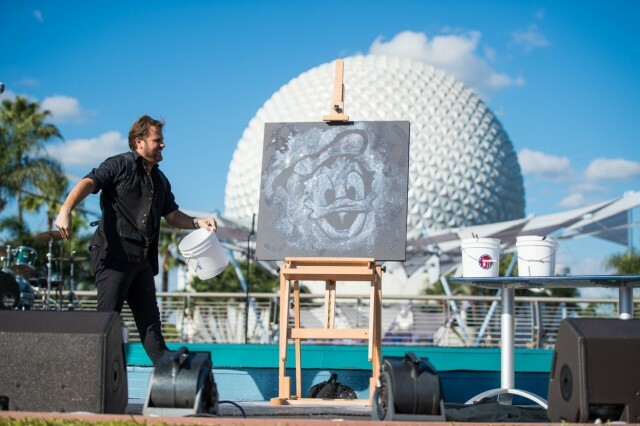 LAKE BUENA VISTA, Fla. (Sept. 20, 2018) – With a host of new and limited-time magic debuting in 2019 at Walt Disney World Resort, now, more than ever it's time to plan a trip to the place where dreams come true.